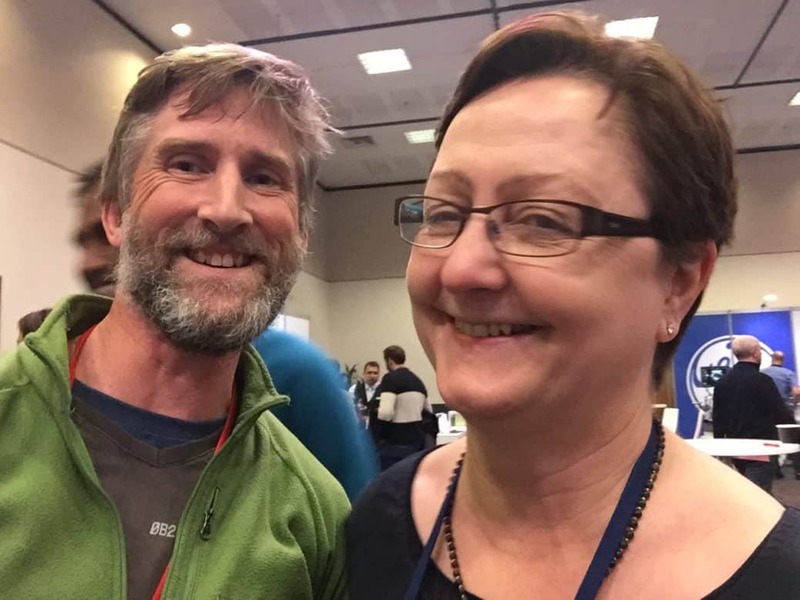 CICMxJellybean 2018 Series from the CICM ASM in Hobart. Dr Susanna Price. The GUCH Jellybean (CICMxJB6 and Jellybean 98). This is the second in a special series of Jellybean Podcasts recorded at the College of Intensive Care Medicine’s Annual Scientific Meeting (#CICMASM2018) in Hobart, Tasmania. Sometimes doing one specialty is not enough. For some it’s an intellectual journey, for others it might be a migration. For a few it is a way to make things happen. Important things. Like getting your patient to the cath lab or into theatre. Not satisfied with just being a top intensivist, Susanna Price also became a cardiologist, which helps when you are working at the Royal Brompton Hospital, the largest specialist heart and lung centre in the UK. It turns out that adult intensivists still need to know about paediatric congenital heart diseases and their management, because having survived their childhood, with or without surgery, they turn up as adults in any hospital. This matters. It affects assessment, monitoring and therapies. They may not even know they have or “had” a congenital heart disease. As at the Sydney ASM the College not only publish the lectures but they also invited Podcaster Doug Lynch (www.Lifeinthefastlane.com and http://www.IntensiveCareNetwork.com to come along to the conference again and interview some of the biggest personalities at the ASM. These podcast interviews are informal, entirely unscripted conversations recorded in one take with no editing whatsoever. The hope is that they give the listener some insight into the personalities at the ASM, almost as if you had been there and found yourself talking to the eminent women and men that delivered the keynote lectures after their talk or over coffee. In New Zealand and Australia we are lucky to have an anti-hierarchical culture where people are encouraged to speak their mind. All opinions expressed in these conversations are those of the individuals and do not represent the views of their employers. These interviews try to give you some insight into the atmosphere at a CICM ASM and add to the valuable information delivered in the talks. Some of the lectures recorded at the ASM will be made available through the College website and Intensive Care Network. When you’ve finished all that you may need a break. Here is one of the “GUCH/Gooch” classics from the retrospectively tragic TV show, Different Strokes.